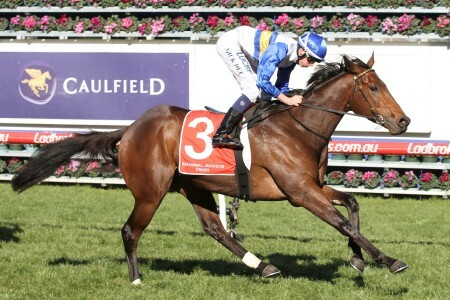 The Toorak Handicap is a Group 1 mile event held on Ladbrokes Caulfield Guineas Day in mid-October during the spring. 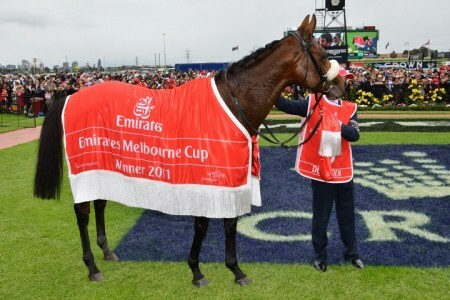 The Toorak Handicap is held midway through the premier racing carnival in Australia, the Melbourne Spring Racing Carnival. 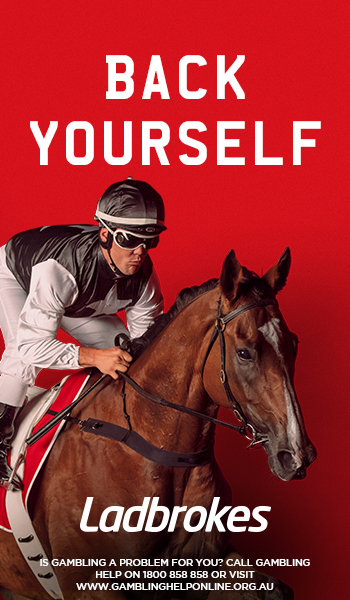 Taking place on a Saturday in early – mid October each year on Ladbrokes Caulfield Guineas Day, this 1600m middle distance event is one of four elite Group 1 races held at Caulfield at the meeting along with the Ladbrokes Caulfield Guineas (1600m), Thousand Guineas (1600m) and Ladbrokes Caulfield Stakes (2000m). 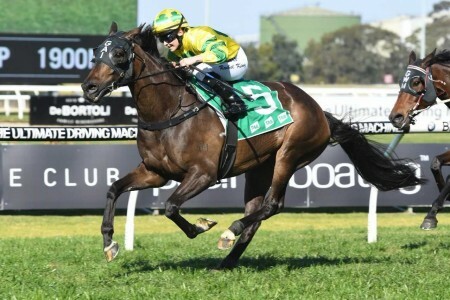 Worth $500,000 in total prize money and run under open handicap conditions, it is a fantastic lead up to some of the other middle distanced carnival races like the Group 2 Crystal Mile (1600m) on Cox Plate Day or the Group 1 Myer Classic (1600m) at Flemington on Victoria Derby Day for fillies and mares. 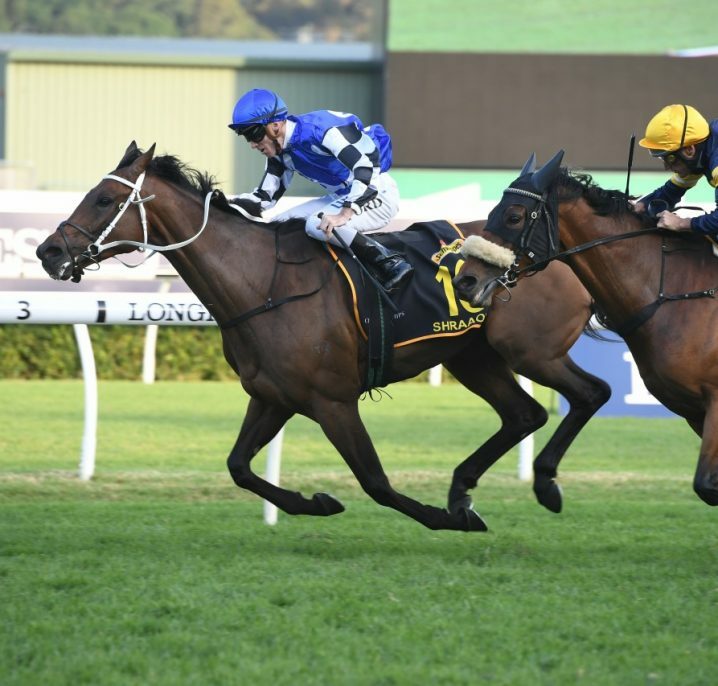 There are a number of excellent races runners can compete in prior to the Toorak Handicap that will give punters a good guide for the race. 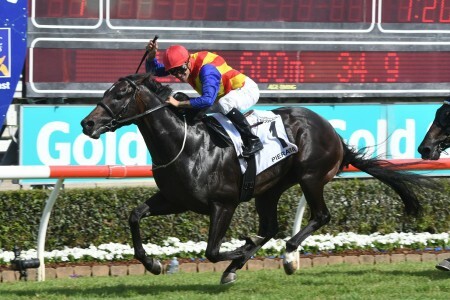 Entries may come via earlier handicap events like the Group 1 Sir Rupert Clarke Stakes (1400m) a fortnight before. 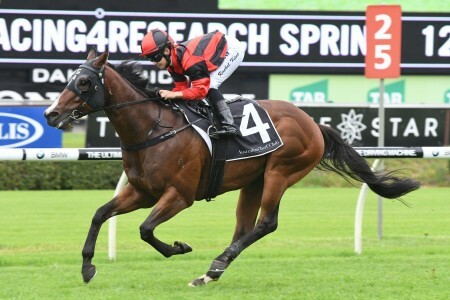 The Sir Rupert Clarke Stakes produced all four Toorak Handicap winners from 2012-2015 including Trust In A Gust (2014) who was the last to do the double, and in 2017 Tosen Stardom improved on a Sir Rupert Clarke sixth for his Toorak Handicap success. 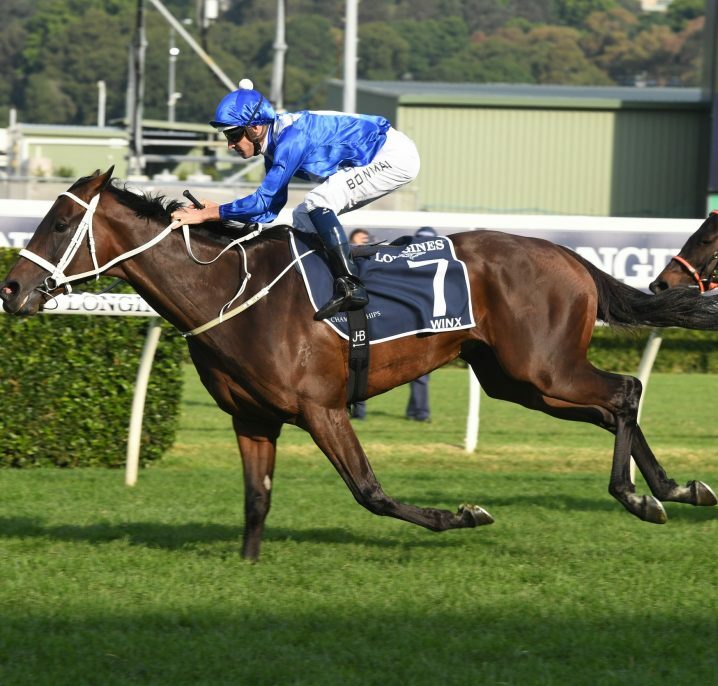 It is a race that attracts the best in form sprinters and is considered one of the leading mile races in the Spring Carnival. 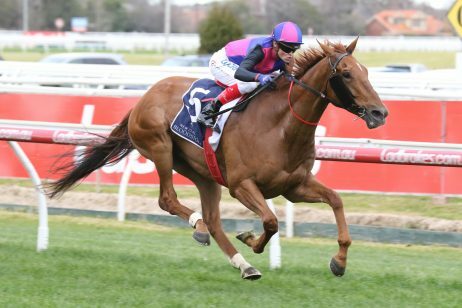 The Toorak Handicap 2018 ran on Ladbrokes Caulfield Guineas Day – Saturday October 13, 2018 . See below for the full Toorak Handicap 2018 Results & Finishing Order, following the immediate conclusion of the race. 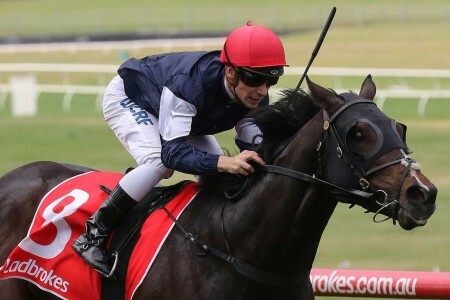 The latest Toorak Handicap odds and betting markets complete with links to Ladbrokes.com.au will be available below for you to back your Toorak Handicap tips at the right price this spring. 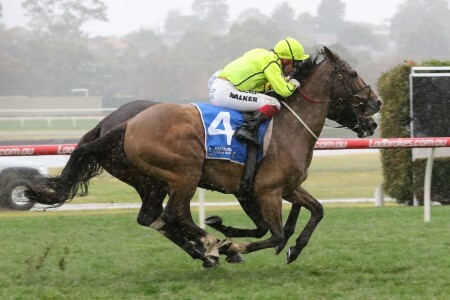 The Toorak Handicap field features a host of smart spring milers, some looking to step-up in distance next race in the Group 1 Ladbrokes Cox Plate (2040m). 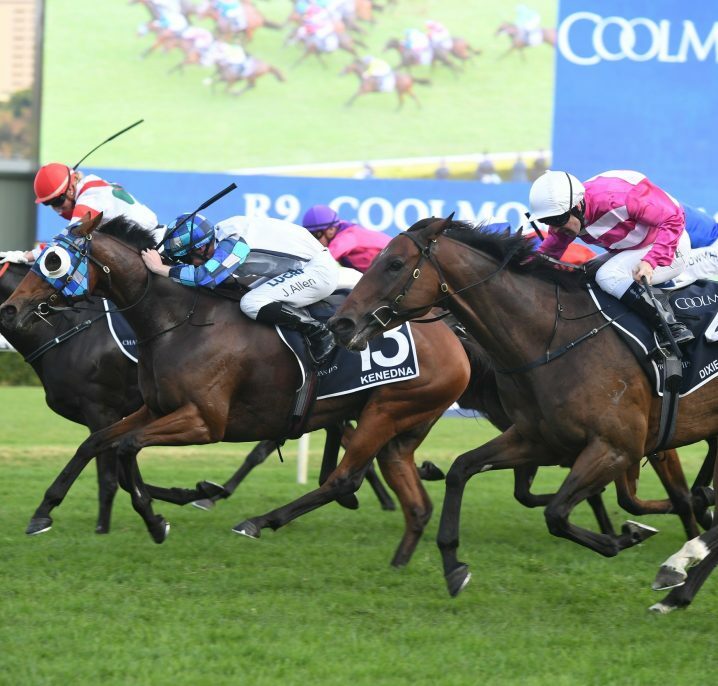 Runners in the Toorak Handicap field come via lead-up races including the Sir Rupert Clarke Stakes at the track a fortnight earlier or Sydney’s Group 1 Epsom Handicap (1600m). The official Toorak Handicap 2018 Final Field & Barriers will be announced by Racing Victoria on the Wednesday of race week and listed in full below. 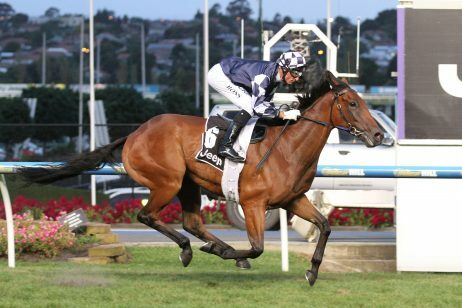 The Toorak Handicap nominations feature the season’s top milers and Sir Rupert Clarke Stakes graduates. 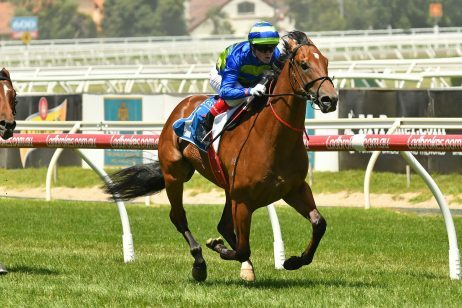 The Toorak Handicap nominations close on the Monday leading-up to Ladbrokes Caulfield Guineas Day and will be available for punters below once announced. First run in 1881, Josephine won the first running of the Toorak Handicap. The race has been known as a few different names over the years. From 1981-1984 it was called The IXL, then from 1985-1989 the name was changed to The Elders Mile. From 1990 onwards the event has been registered under its current title, the Toorak Handicap. The race started as a Principal event run over eight furlongs until 1890. In 1891 the race distance was increased to nine furlongs for one year and then in 1892 it reverted back to the original eight furlongs. When the metric system came to Australia the length was converted to 1600m in 1972. 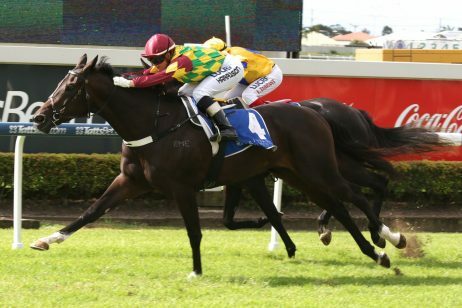 The Toorak reached Group 1 status not long after in 1979. The Group 1 Toorak Handicap winners and placegetters since 2000.